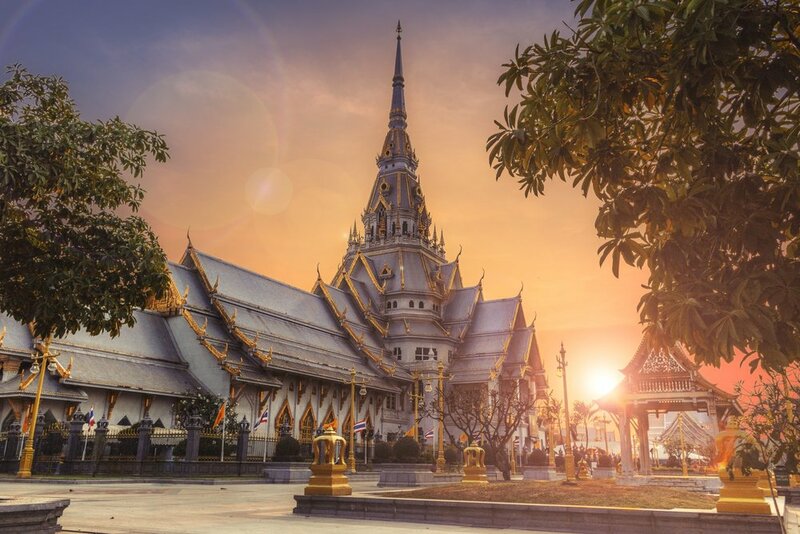 Chiang Mai, Thailand — The Now With Nat: travel. retreats. guided meditation. spirituality. 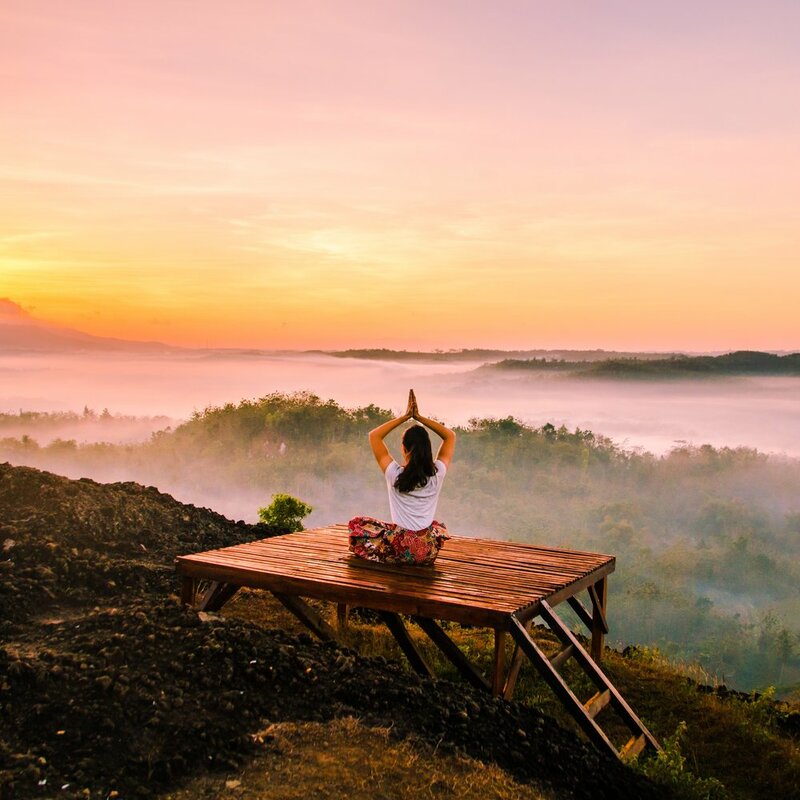 The retreat (or let’s call it adventure) is a mix of yoga, meditation, hiking, mindfulness classes, charity work, cooking class, and taking care of elephants at an ethical sanctuary – all ending with a manifesting full moon ceremony. 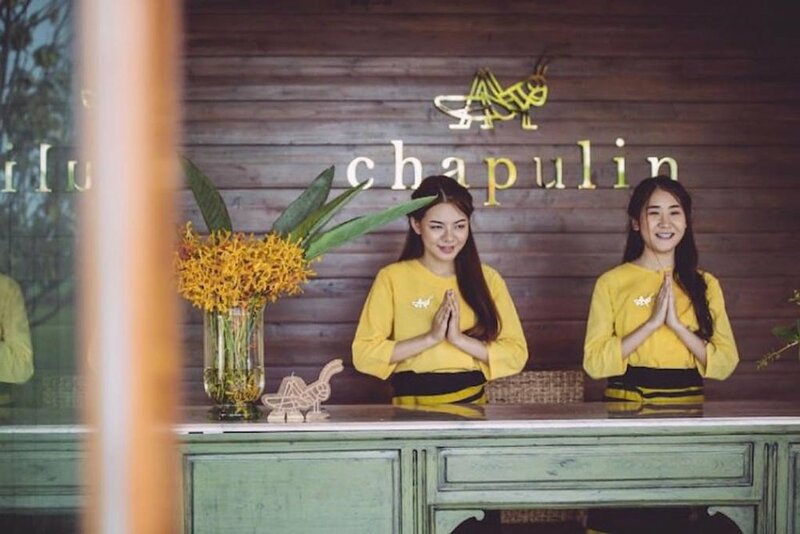 Communal living housing will be provided in one of the most tranquil environments in Chiang Mai, The Chapulin Natural Resort. Here you can immerse yourself in the perfect atmosphere to decompress + reflect throughout the week. Breakfast will be included every day, and other meals on occasion (vegan options available). We encourage guests to check out the local restaurants and cafes during open lunch/dinner time. 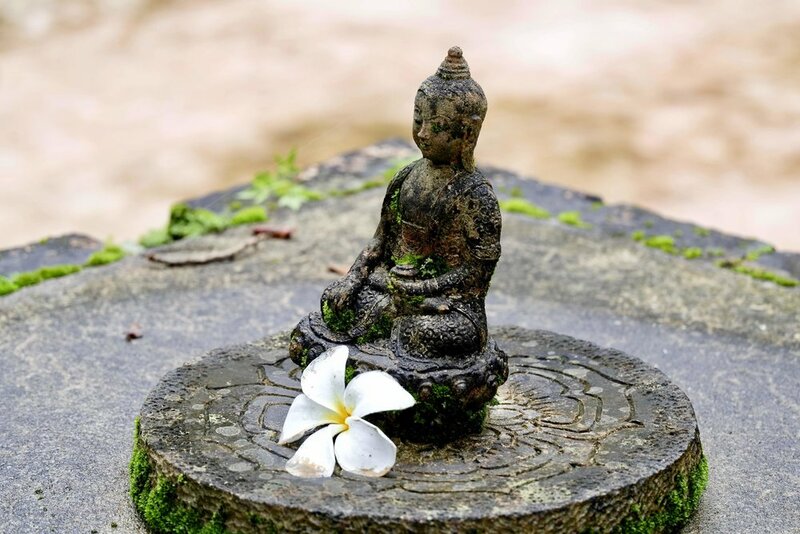 A full dinner will be provided the last night of the retreat after our full moon ceremony. 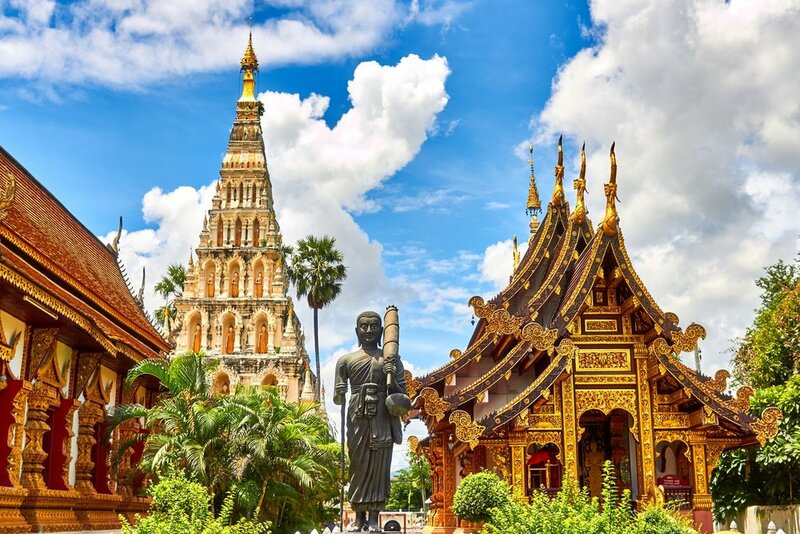 Ready for your retreat adventure in Chiang Mai? Click below to secure your first payment + reserve a spot! Venture with Impact organizes global social impact retreats with the goal of exposing people to new cultures, people and ideas so that they can become more informed and empathetic world citizens, and in the process, provide a positive social impact. Based in Bali, Natalie Thomas is a yoga teacher and wellness leader, certified through Yoga Alliance. She teaches a mix of vinyasa and hatha yoga – with a focus of improving one’s life through meditation and travel. Natalie loves to study philosophy + spiritual practices, and dedicates her free time to non-profits + raising money for grass-root causes. Jessica Carruth is the Founder & CEO of Carruth Wellness, LLC, an international health and wellness company that takes a holistic approach to helping individuals and organizations meet their highest potential. As an Integrative Nutrition Health Coach, Jessica specializes in innovative coaching methods, practical lifestyle management techniques and over 100 dietary theories; everything from Ayurveda, gluten-free, and Paleo, to raw, vegan, macrobiotics, and more. As a proud partner, Carruth Wellness is offering $150 off the ticket cost. Use promo code: CARRUTH150 when you check out and save today! 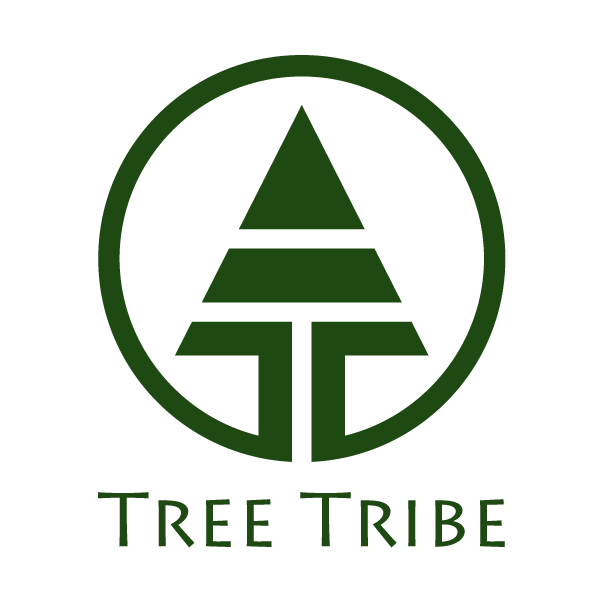 Tree Tribe is a community-driven outdoor lifestyle brand that plants ten trees for every sale. They focus on using eco-friendly materials to create nature-inspired apparel and products. Their goal is to spread positive energy and build a thriving community to inspire a greater connection with nature, while inspiring more businesses to give back to social causes. So far they've planted over 300,000 trees in 12 countries! We are excited to share that all retreat participants will receive an eco-friendly Ocean Water Bottle. Make sure to check out the rest of their products and yoga wear! Receive 10% off with discount code: NOWNAT10. Shop now!